Growing up, one of my sister's favorite foods was potato soup. Kinda funny how smells and tastes can take you back to a time and place, isn't it? When I make this Golden Potato Soup I think of Lawrence Welk, Jimmy Carter, and my sister. Crazy how my brain works…I'll explain later. I tried to recall how my sister made her potato soup but nothing came to me so I just made up my own. The rosemary was certainly not a part of any potato recipe that my sister might have made but it definitely takes this soup to the next level. If you make your own chicken broth, use it for this recipe, the flavors will be much deeper with homemade stock or broth. 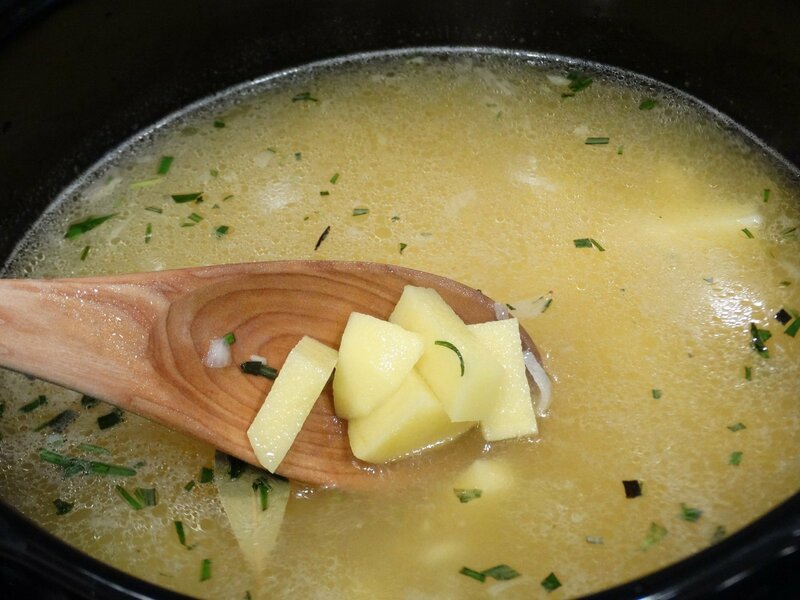 Don't worry if you are using boxed chicken broth but you may want to add a bit of chicken bouillon or “Better than Bouillon” to give it a richer flavor. It's okay to skip the Bay leaf but you need the rosemary, try to use fresh rosemary if at all possible. Rosemary is so easy to grow and it makes your recipes come to life! Not to mention that Rosemary has iron and potassium and is said to improve memory. Maybe you stopped eating potatoes because they are high in starch? 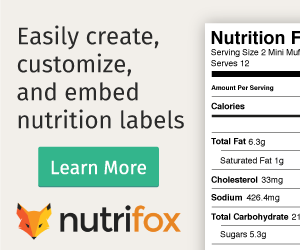 I believe they can still be a part of a healthy diet when eaten properly cooked, i.e. not french fries. My son loves potatoes and often asks me to buy some for him to cook with when we are at the store. To be honest, I'm not usually much of a potato connoisseur, however this potato soup I find quite delectable. 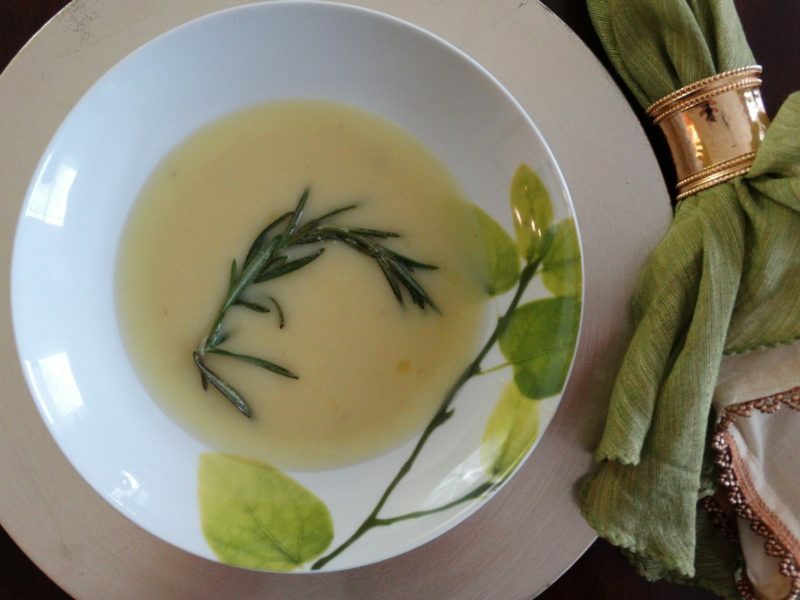 Golden Potato Soup with Fried Rosemary makes a beautiful first course for a holiday meal! 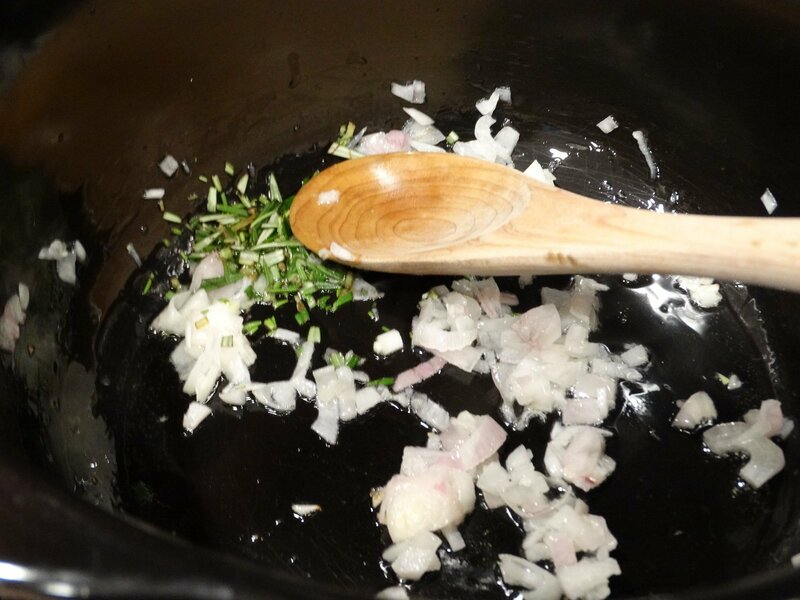 In a large soup pot over medium heat add oil, garlic and shallots, sautéing until onions are translucent. Strip the rosemary from one sprig, use about 1 teaspoon of leaves, chopped finely, then added to pan, stir for half a minute. Add chicken broth, salt, bay leaf, and potatoes, bring almost to a boil, then reduce heat and cover. Let potatoes simmer until they are soft, about 25 minutes. Remove the bay leaf first. Then, using an immersion blender, blend the soup. Take care not to over blend, it's okay if there are a few chunks of potato. Sprinkle pepper as desired, taste it to see if it needs more salt. For garnish, and to infuse extra flavor, fry rosemary in a small skillet on both sides just till the leaves start to wilt and you get the strong aroma of rosemary. Add soup to bowl, top with rosemary sprig. Enjoy! 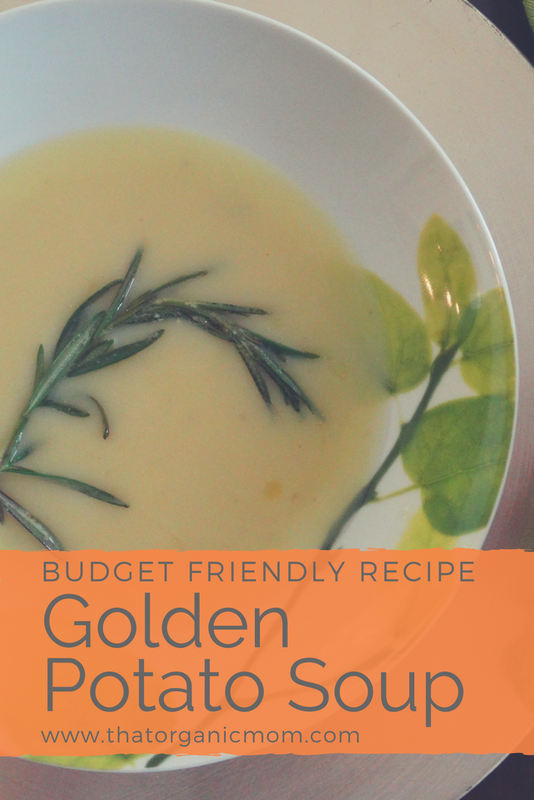 Golden Potato Soup is a great “feed your family” type recipe and perfect for really tight budgets! My sister would have loved it and that is why I dedicate this recipe to Pam, my older sister and the life of every party. Miss her so much! So, why does potato soup stir up such random memories for me? Well, I remember the two of us listening to the election results when Jimmy Carter became the 39th President of the United States. I remember dancing along with Lawrence Welk because my sister loved music and entertainment. These are the times I remember and along with these memories is Pams' potato soup! Nothing beats the love of a sister. Wow, look at our hair! 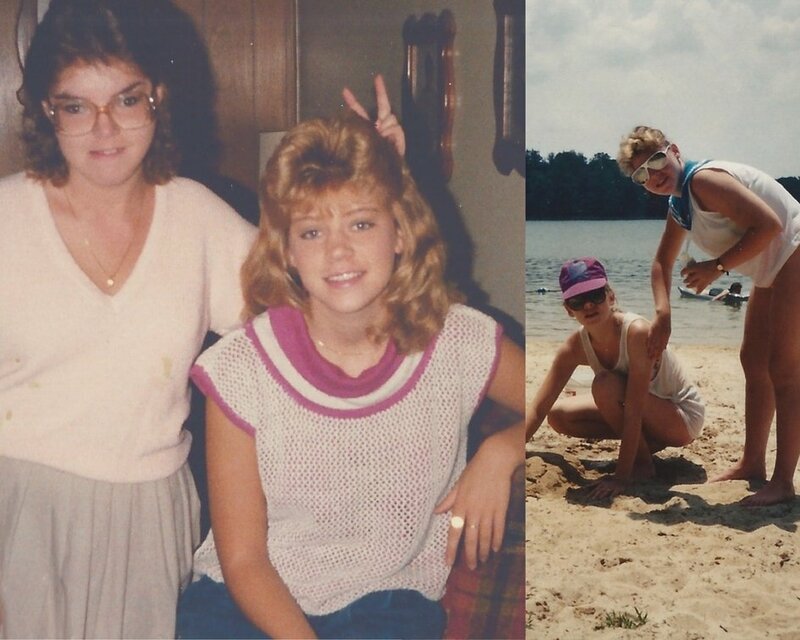 I guess you can see we grew up in the 70's and 80's… Do certain foods or smells remind you of someone you love? Tell me I'm not alone! Share your memories in the comments below. 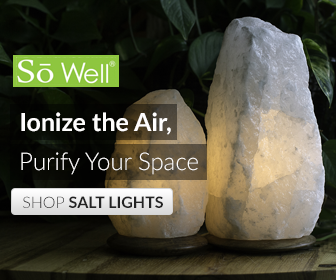 Remember to Pin this post!